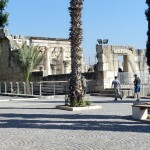 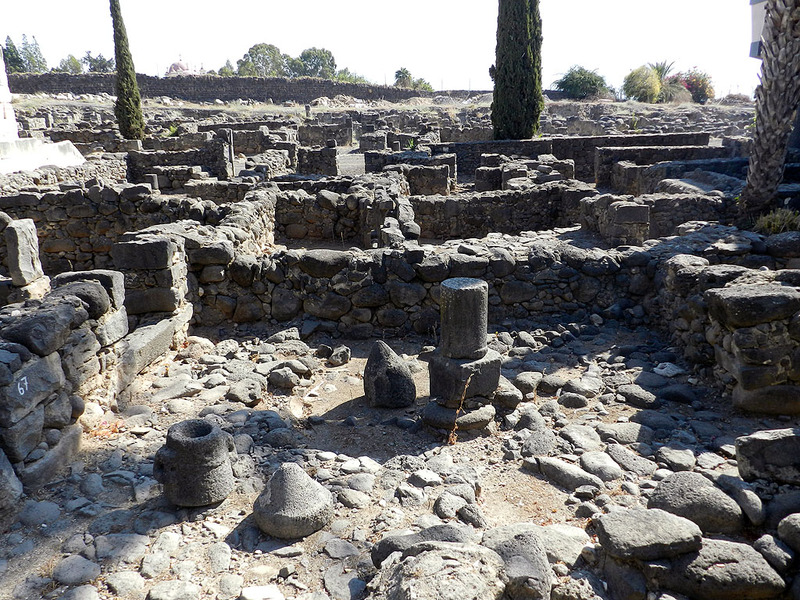 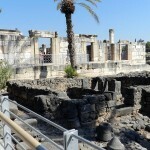 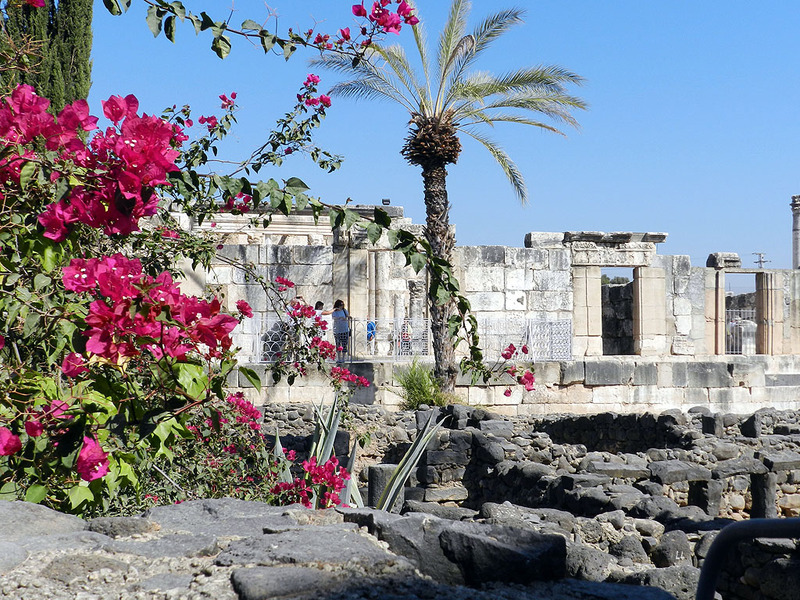 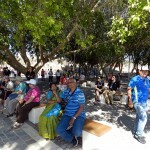 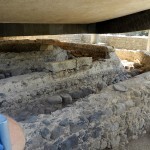 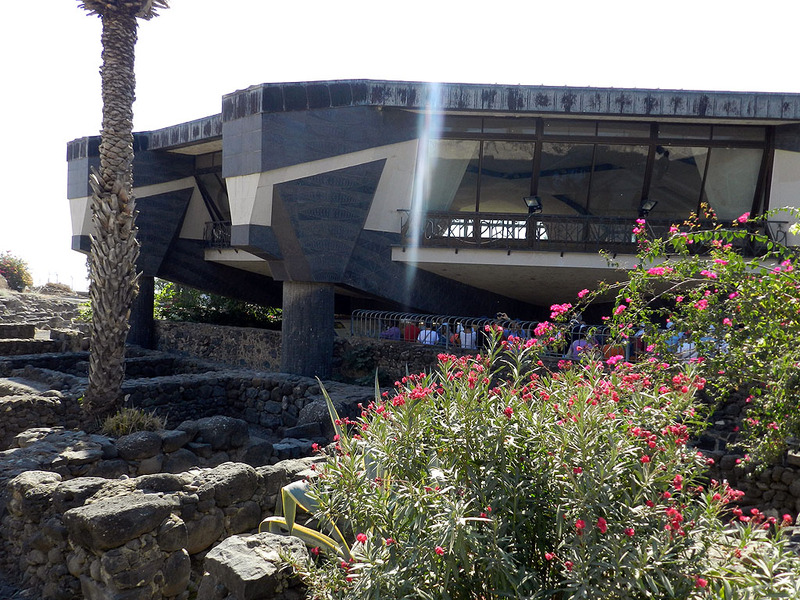 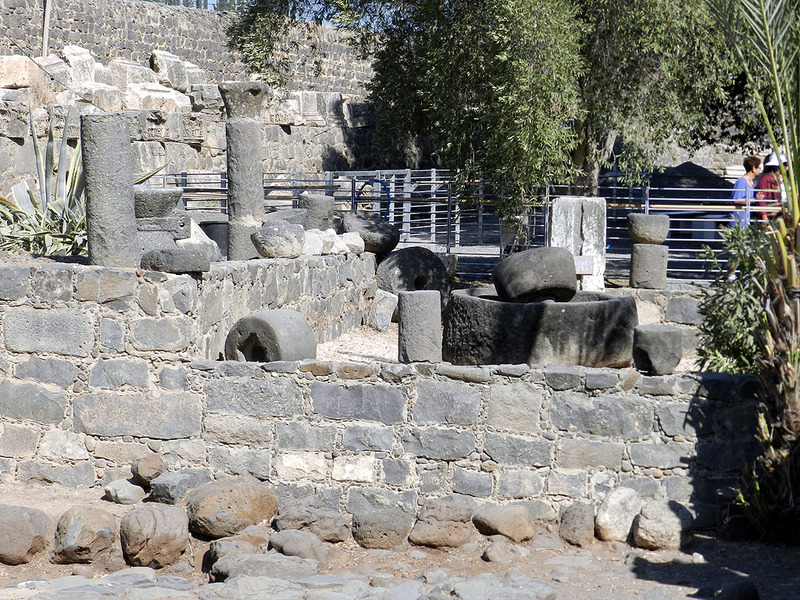 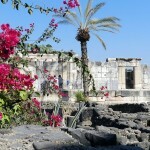 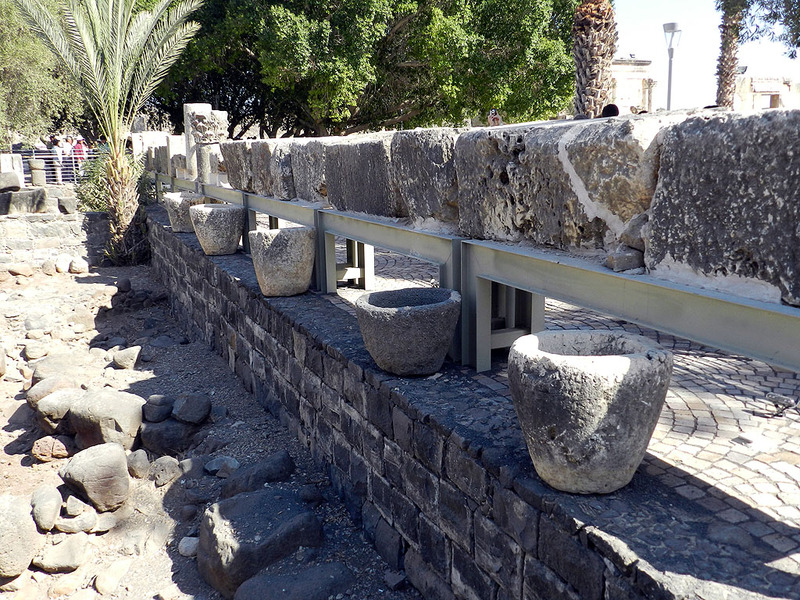 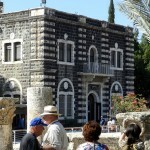 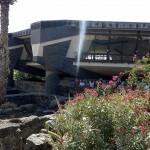 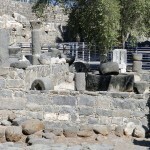 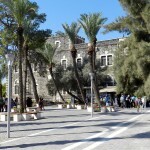 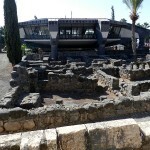 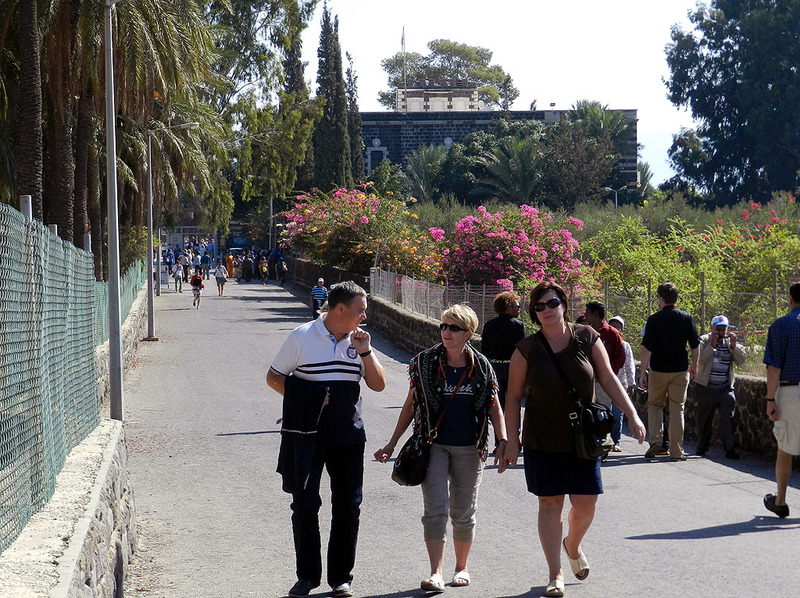 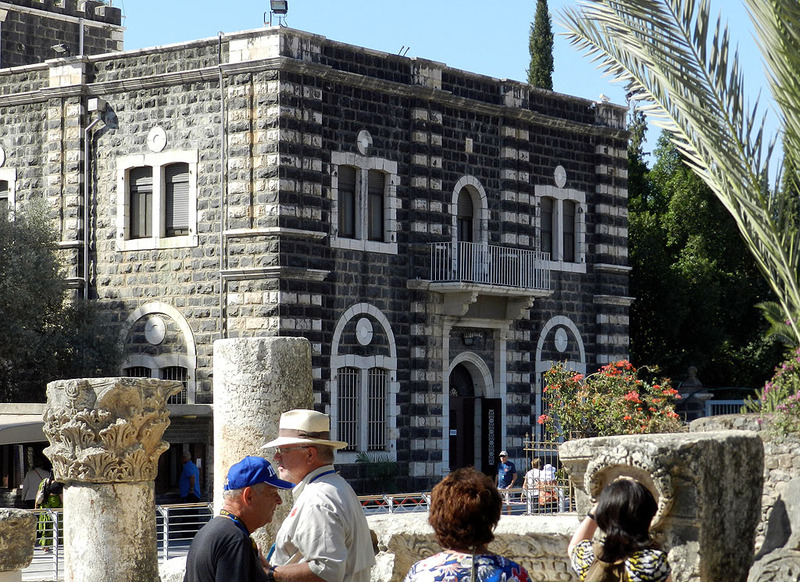 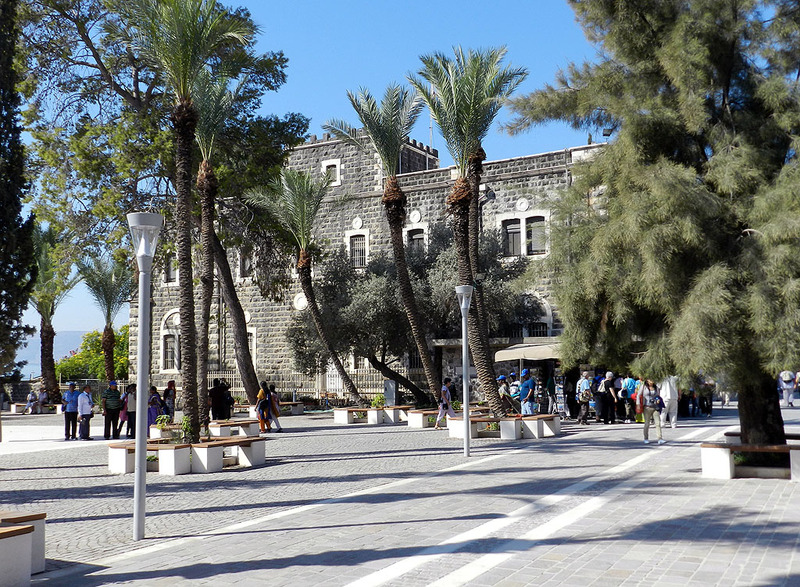 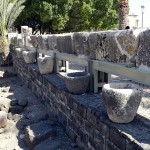 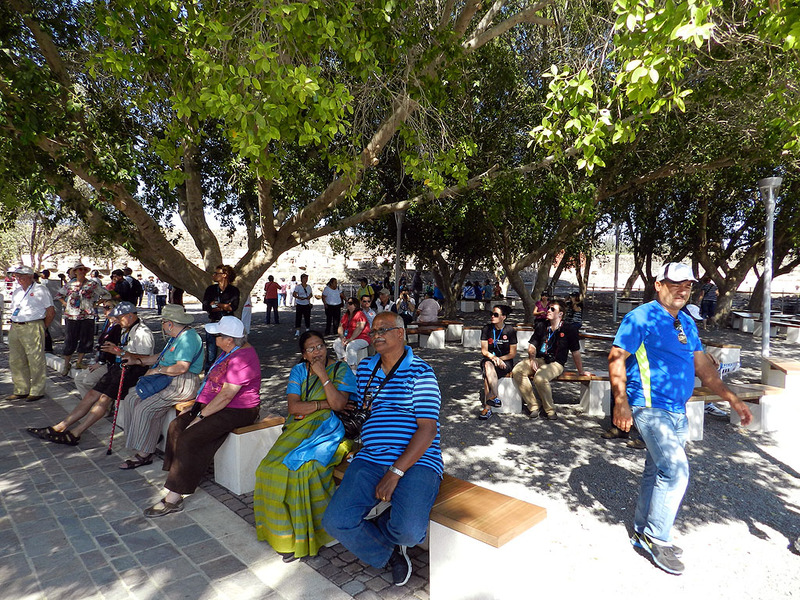 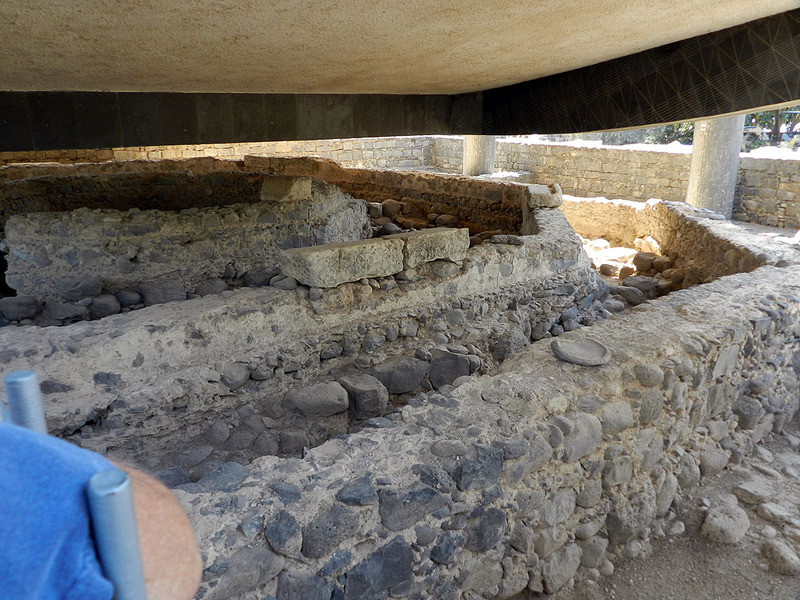 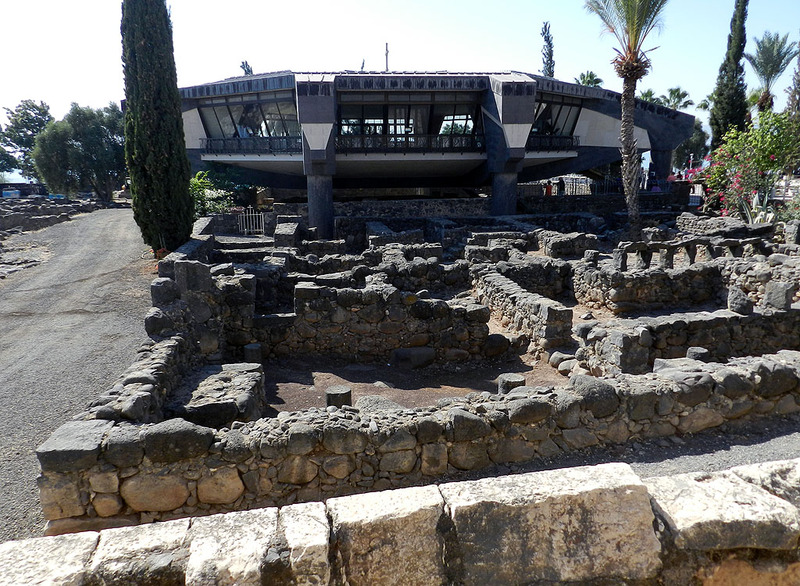 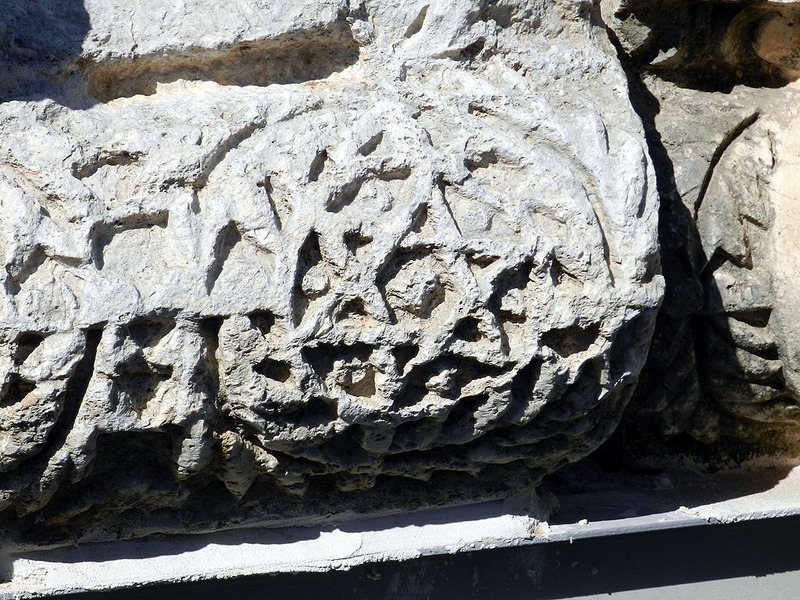 According to Jesus Trails, Capernaum (Kefar Nachum), a small fishing village, served as Jesus’ home base during his ministry in Galilee. 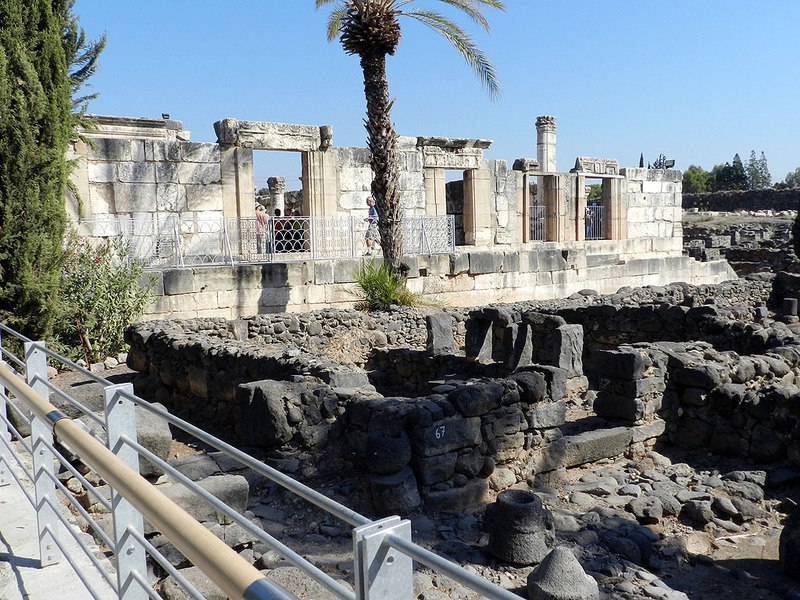 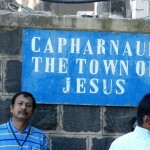 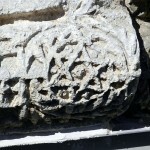 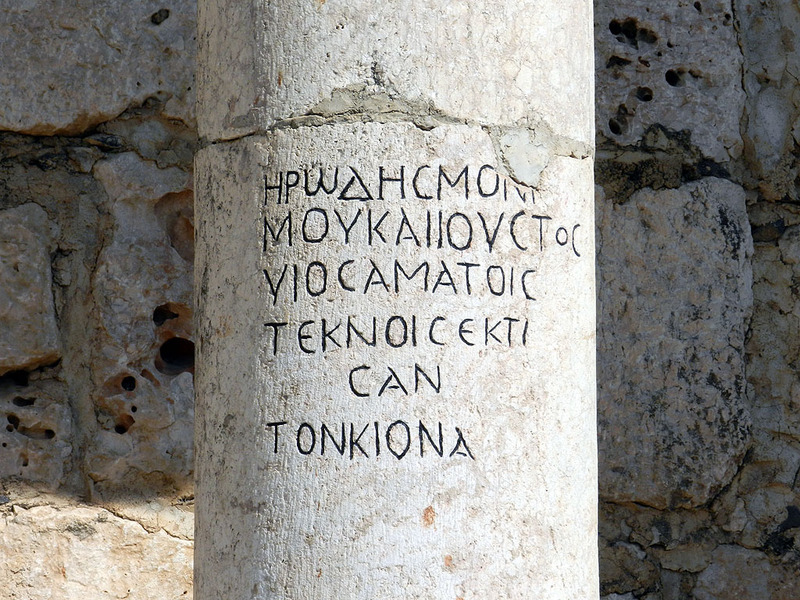 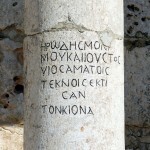 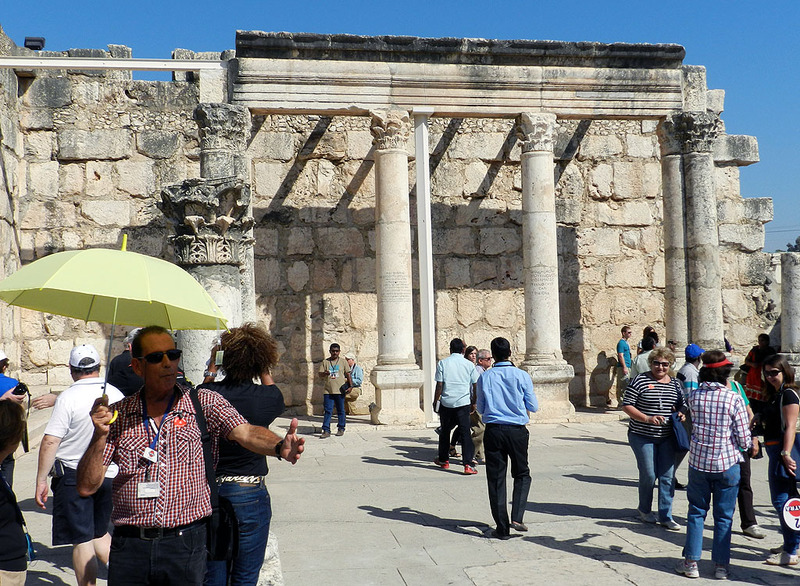 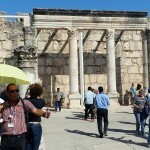 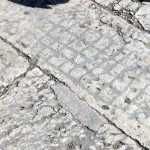 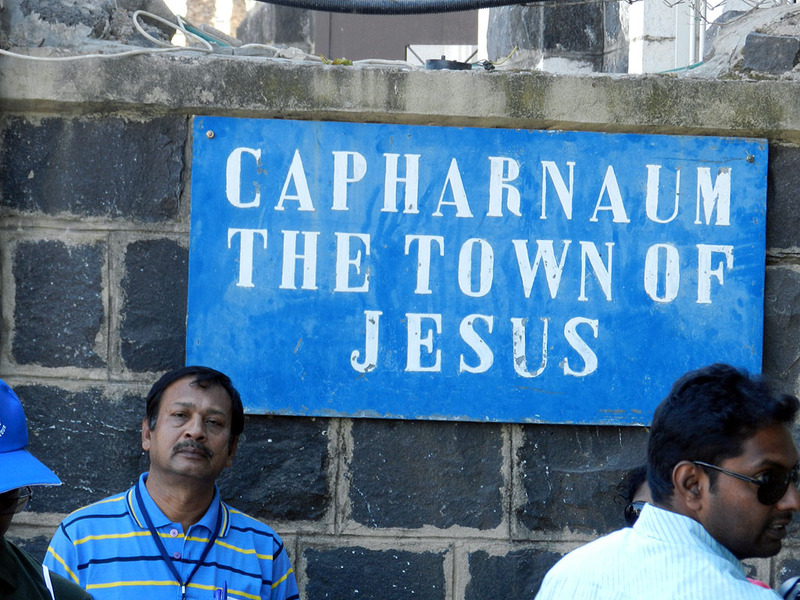 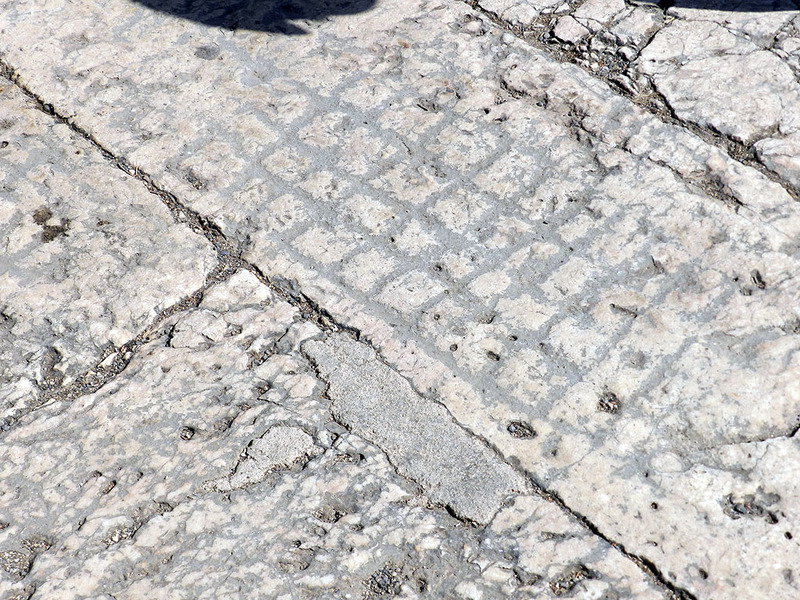 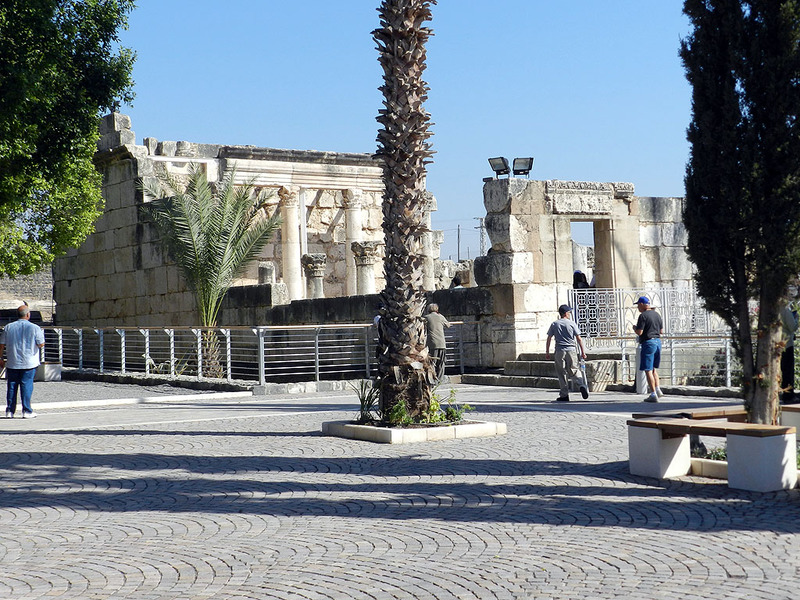 There are numerous references to Capernaum in the New Testament including the healing of the Centurion’s servant (Matthew 8:5-13), driving out of a demon (Mark 1:21-26), healing of a paralytic (Mark 2:1-12), clearing of the temple (John 2:12-16), and Jesus preaching in the synagogue (Mark 1:21). 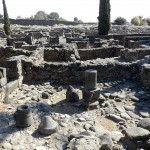 After the Arab conquest around 700 CE the town was destroyed and not further inhabited. 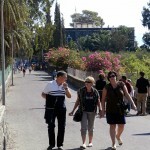 Many hundred tourists now visit this historic site every day.